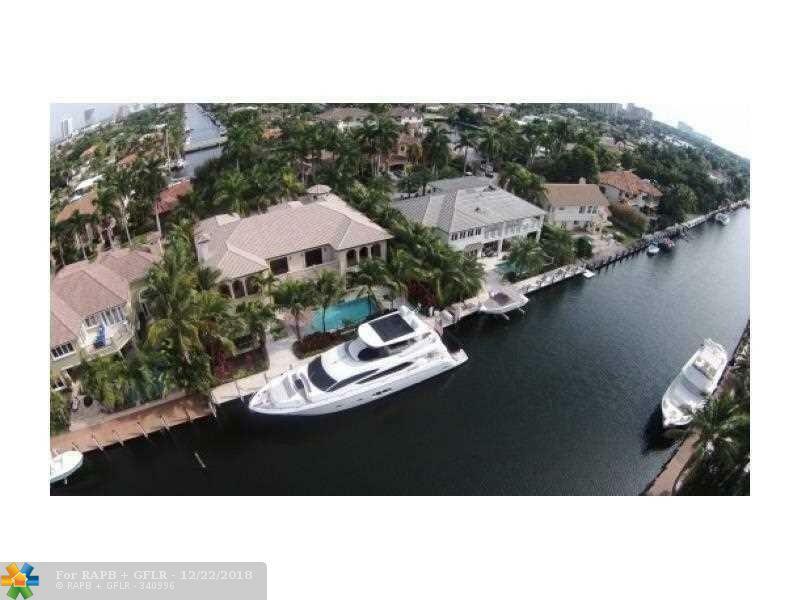 This stunning 8,000 sq ft home located on Fort Lauderdale's most desirable street is a must see! Boasting 100ft on the water (120' Wide Canal), 4 car garage, beautiful construction completed with the highest quality and finest of taste. Walking distance to famous Las Olas, restaurants, shops, entertainment and the beach. Only minutes from Fort Lauderdale airport.